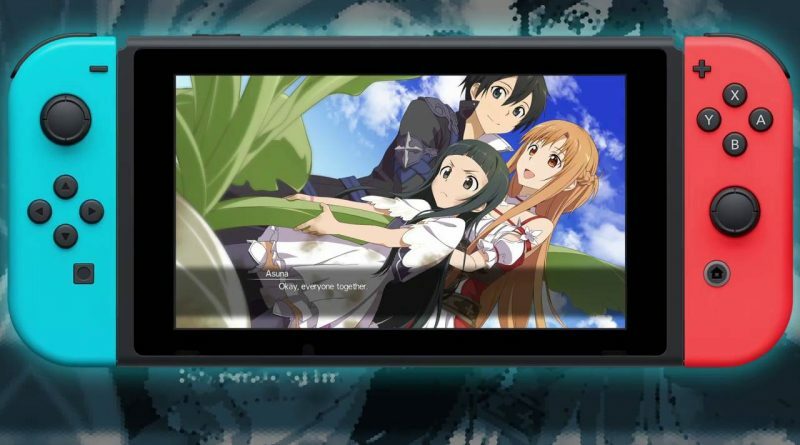 Bandai Namco today announced that Sword Art Online: Hollow Realization Deluxe Edition will launch on Nintendo Switch in the West in Spring 2019. Experience the epic tale of Kirito and Premiere’s adventures with the season pass included in Sword Art Online: Hollow Realization Deluxe Edition. As the world suddenly begins to undergo changes, uncover the tale of the mysterious NPC in our heroes’ adventures.